On Friday 28th September Miss Williment and 7 children from KS2 visited The Recovery Hub in Seacroft to chat to elderly people recovering from strokes and falls. 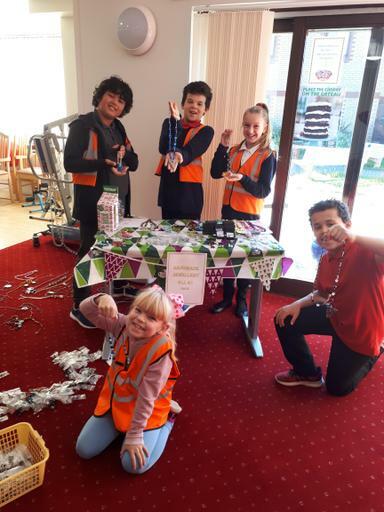 This was a really rewarding experience for the children as they chatted to elderly residents who do not normally get visitors. 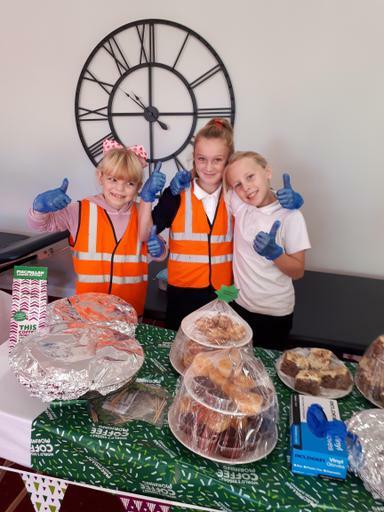 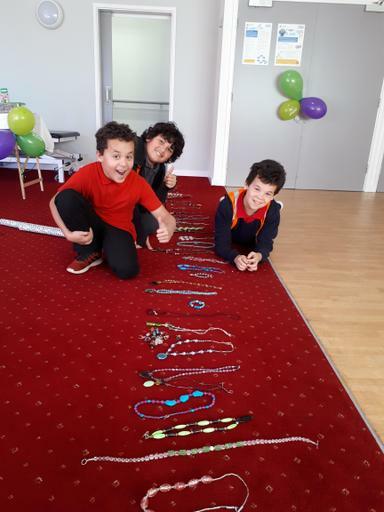 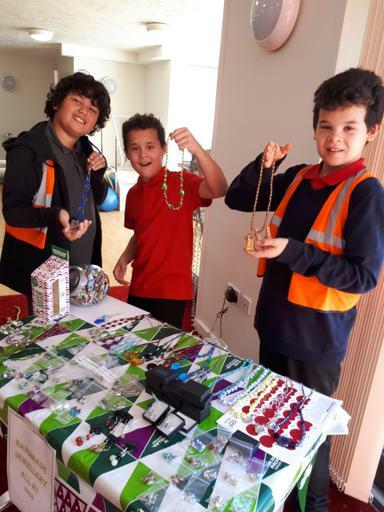 We also helped The Recovery Hub set up for their MacMillan Garden Party, by organising the jewellery stalls, setting up the tombola and laying out the cakes.